The company’s Chairman, Obinna Ekezie, said this at the signing ceremony of the offer by all stakeholders in Lagos, adding that the issuing house for the offer is Planet Capital Limited. 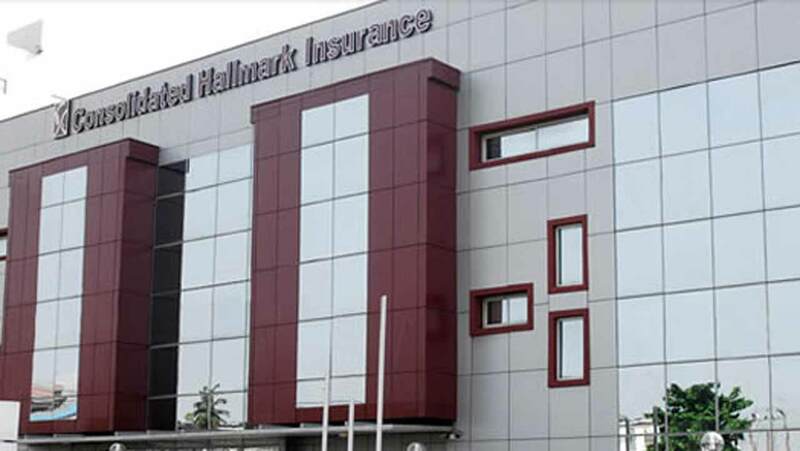 Consolidated Hallmark Insurance Plc has unveiled plans to raise N500 million from the capital market by a way of rights issue, in a bid to strengthen its balance sheet. Specifically, the firm hopes to raise the fund by offering some of its equity at 50 kobo per share ] its ordinary shares of 50 kobo, when the offer opens on October 16, 2017. The offer, it said, would be done on the basis of one new ordinary share for every six ordinary shares of 50 kobo each held as at the close of business on August 5, 2017. 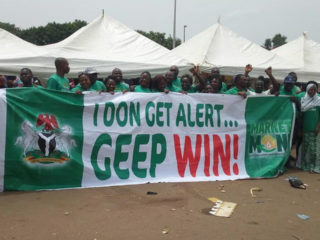 The capital raised, according to the company will be used to finance the acquisition of a Life Insurance Company, after the deduction of the estimated Issue costs and expenses of N15,715,429 (representing 3.14% of the Issue proceeds), the net issue proceeds of N484,284,571will be utilized. The rights, which will be tradeable on the floor of the Nigerian Stock Exchange during the period of the offer, is expected to close on November 22, 2017, according to the company. 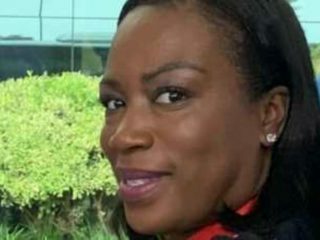 The auditors, registrars, solicitors, receiving bank and stockbroker to the offer are SIAO (Chartered Accountants), Meristem Registrars, Stefon Fross, Sterling Bank Plc and Planet Capital Limited, respectively. Ekezie noted that while CHI had continued to perform well on several parameters, the essence of the capital raising exercise was to fund the company’s expansion by strategically taking advantage of emerging opportunities in the insurance industry, especially in the life insurance segment of the market. He said: “The proceeds will aid in positioning the company as a market leader in the industry, continue on the path of profitability, robust balance sheet, creation of value to its shareholders and overall improvement in its perception in the market, thereby making it more competitive”. 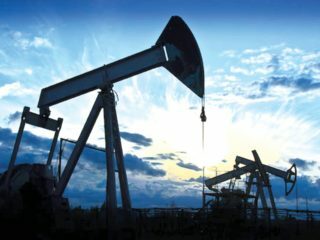 The CHI charman said the company’s Shareholders, at the its yearly general meeting, had authorised the company, among other matters, to raise additional capital of up to N2.5bn by way of issuance of shares subject to obtaining the relevant regulatory approvals,“All necessary arrangements for the rights issue have been made by the board of directors of the company,” Ekezie added.